We are a small women’s clothing boutique in the historic Village of Clinton, NY, located across from the picturesque Village Green. 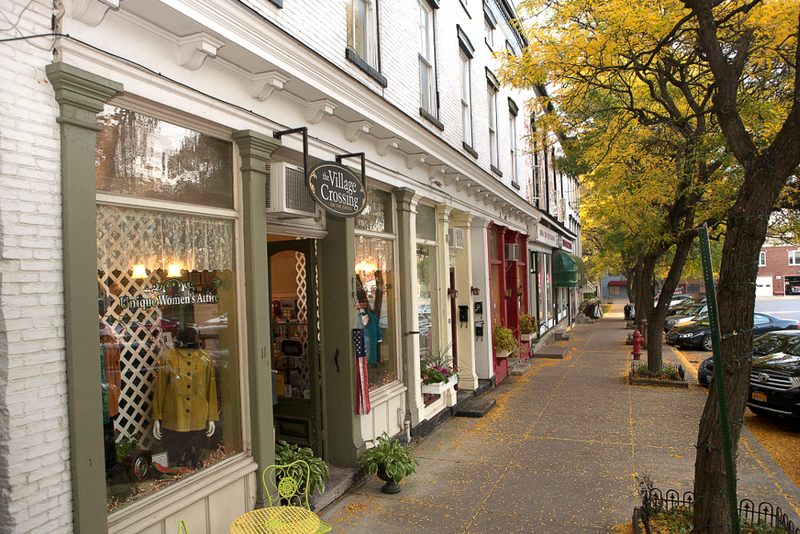 Clinton is also the home of Hamilton College as well as many quaint shops & eateries. It’s a great place to spend a day or stay overnight at one of several charming bed and breakfasts. The Village Crossing strives to bring unique, stylish and yet affordable clothing and accessories to women of all ages. It has become our mission to find more and more items “Made in the USA”. We are committed to providing our customers with knowledgeable, personal service with a smile – something that’s lost in many of today’s big box stores.